Recently, I’ve been more mindful about taking breaks without self-initiated interruptions or distractions. This includes turning my phone off, not checking email or social media and just enjoying some down time. With busy professional and personal schedules, sometimes it’s hard to remember to stop and smell the coffee. I recently checked out the book Fika : the art of the Swedish coffee break, with recipes for pastries, breads, and other treats by Anna Brones & Johanna Kindvall. 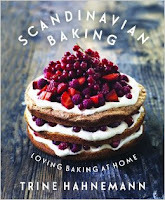 This is a great read and sums up the idea of Fika beautifully with traditional recipes. Fika is time dedicated each day to stop working and spend time taking a break (while indulging in delicious coffee and baked goods). Not a coffee or sweets fan? No worries. Many also enjoy tea or juices and a variety of other foods like sandwiches. Fika can be done alone, with friends or co-workers or even with someone you have just met. What makes Fika so special is the Swedes value and emphasis of putting time aside to enjoy a break-whether you're at home, work or out and about. To stop and smell the coffee if you will. 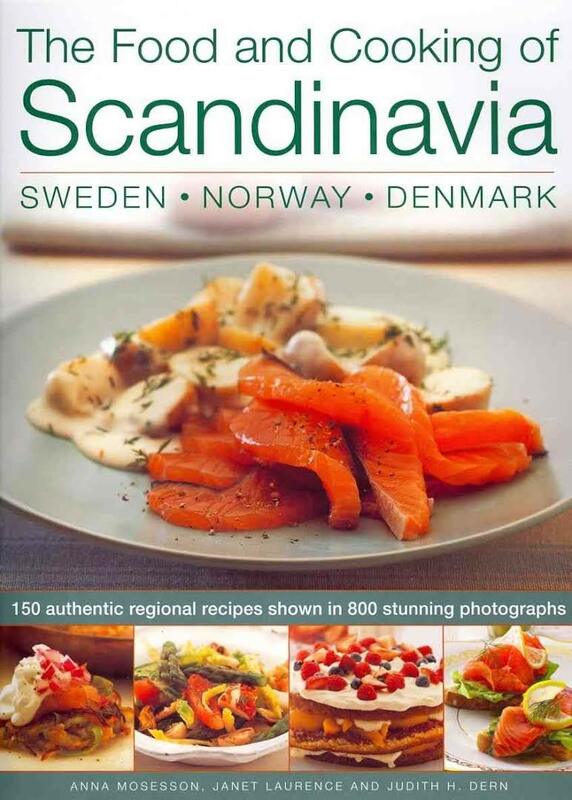 The Swedish Institute has an amazing cookbook titled The SwedishKitchen: From Fike to Cosy Friday (available online). The first chapter has a definition of Fika and accompanying recipes to try. Personally, I can't wait to attempt the cinnamon bun recipe. Here are authentic Scandinavian recipes with a modern twist, shot on location in Scandinavia. The book is suffused with 'hygge', a Danish word that has no English equivalent but means cosiness, or relaxing with friends over good food and drink (From Publisher). Launched in 2007, the Nordic Bakery is a peaceful haven in the heart of London. Their products reflect the wholesome but comforting style of baking in Scandinavia. The emphasis is on fresh, seasonal produce and healthier baking ingredients, such as rye flour, oats and barley, and the rustic but modern menu includes open rye-bread sandwiches, cakes and cinnamon buns. 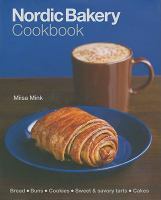 The Nordic Bakery Cookbook allows you to bake your own Bread, such as the popular rye bread, Savory Pastries, Cakes, Sweet Buns, Desserts and Cookies in your own home (From Publisher). So, anyone in the mood for Fika?